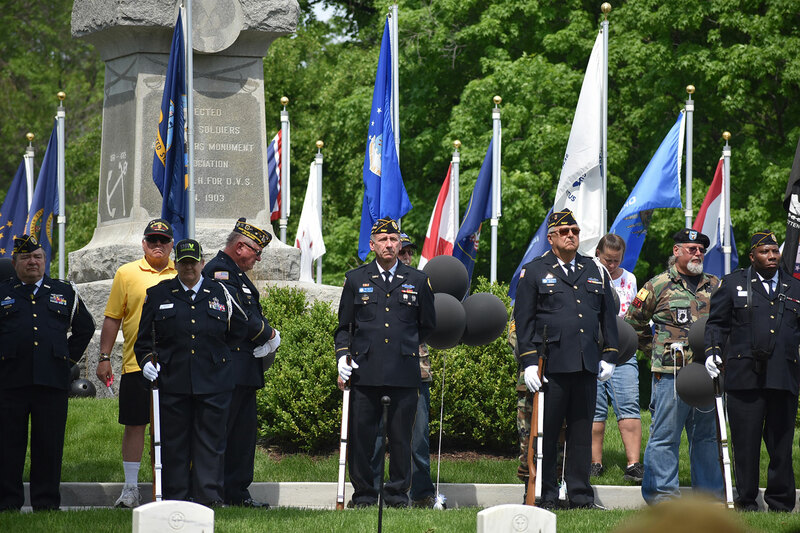 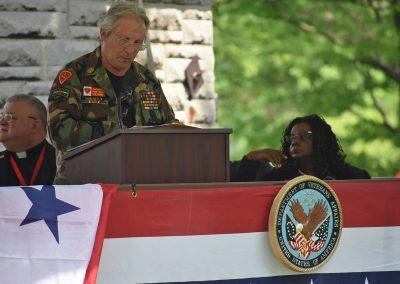 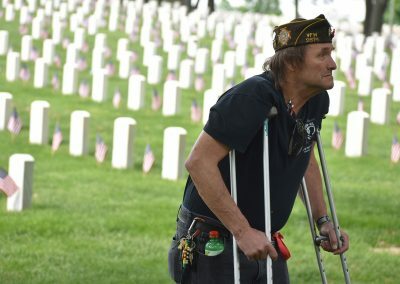 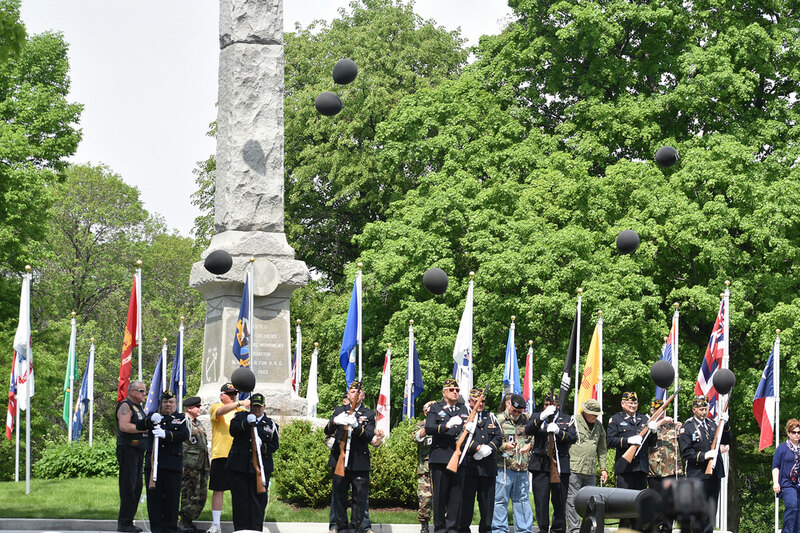 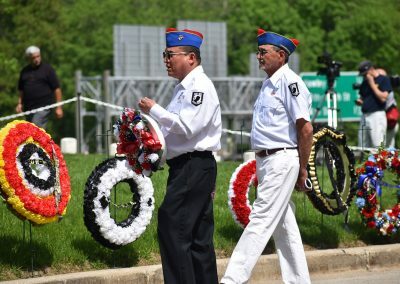 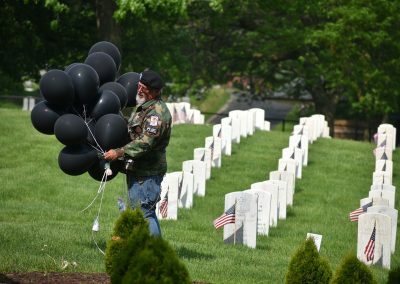 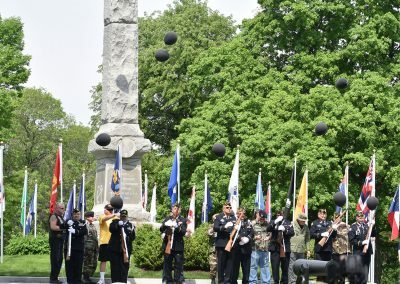 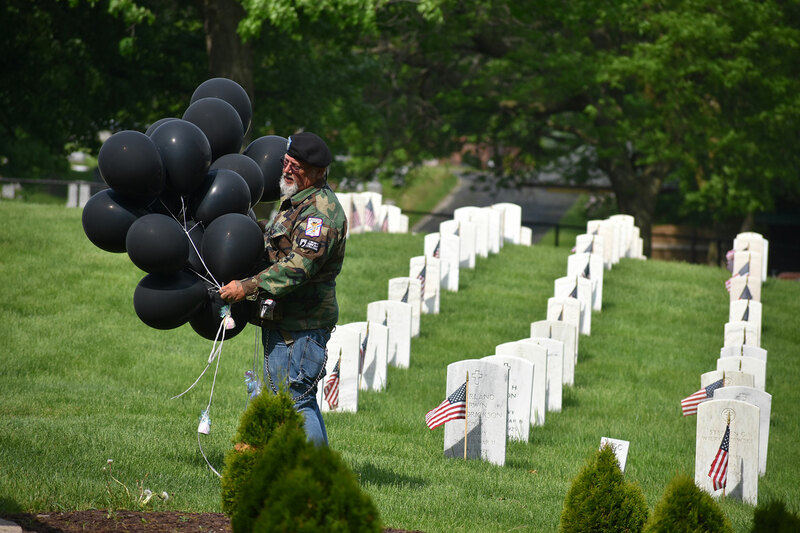 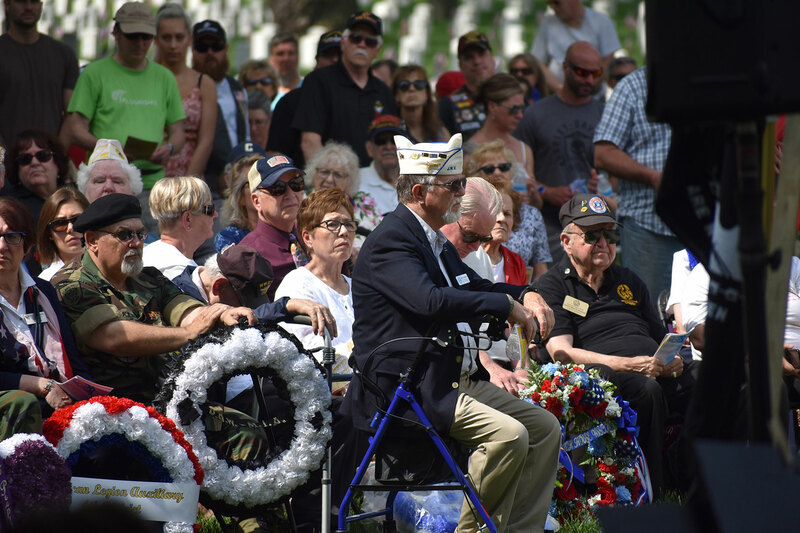 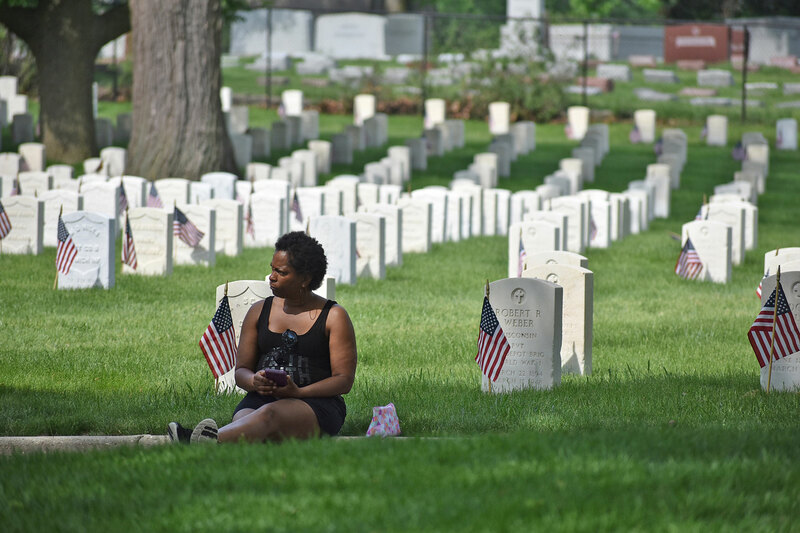 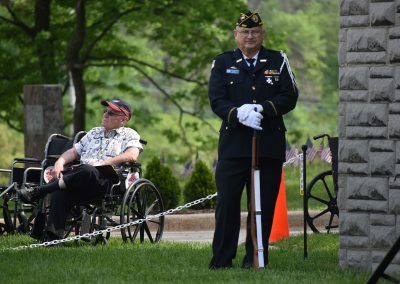 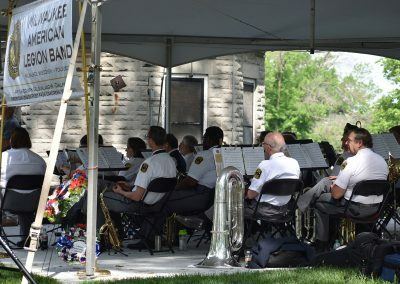 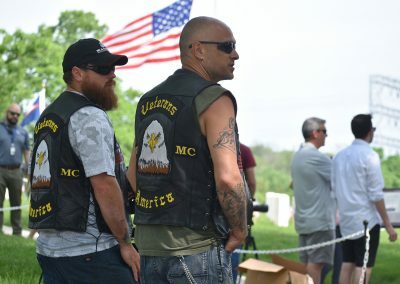 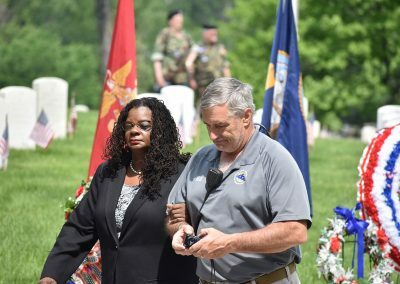 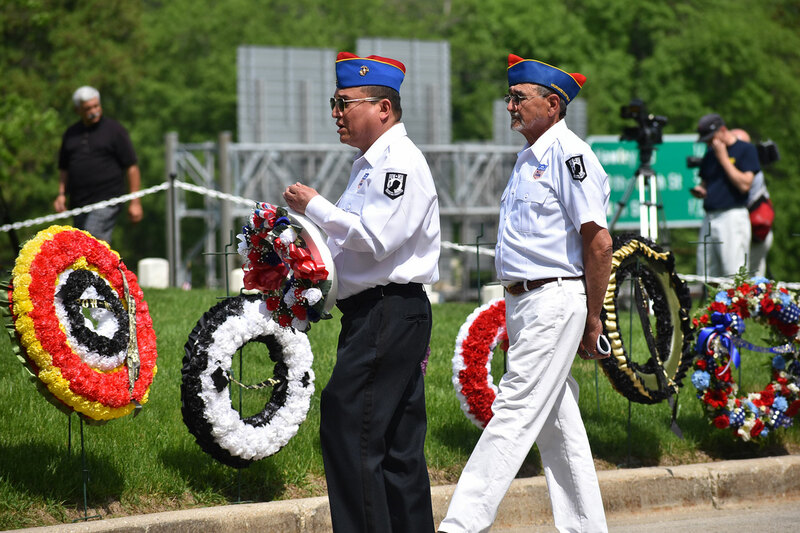 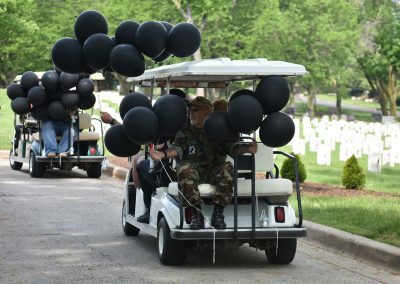 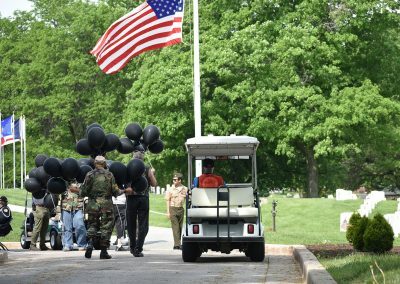 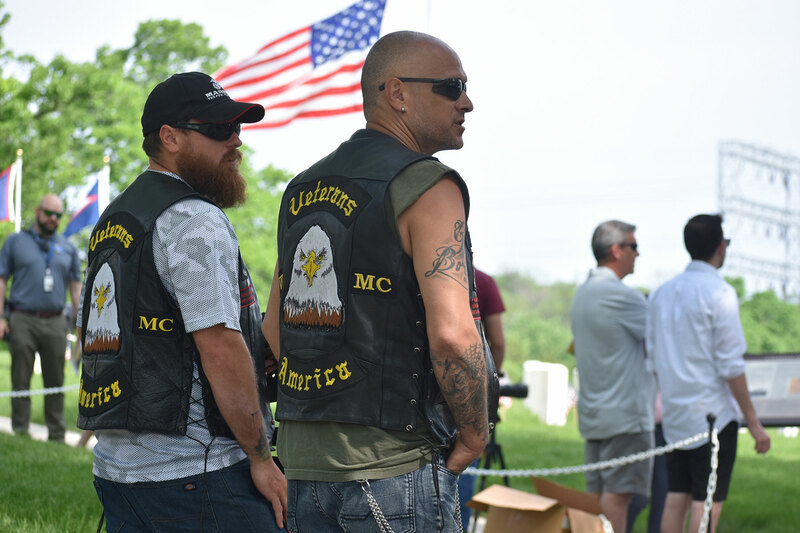 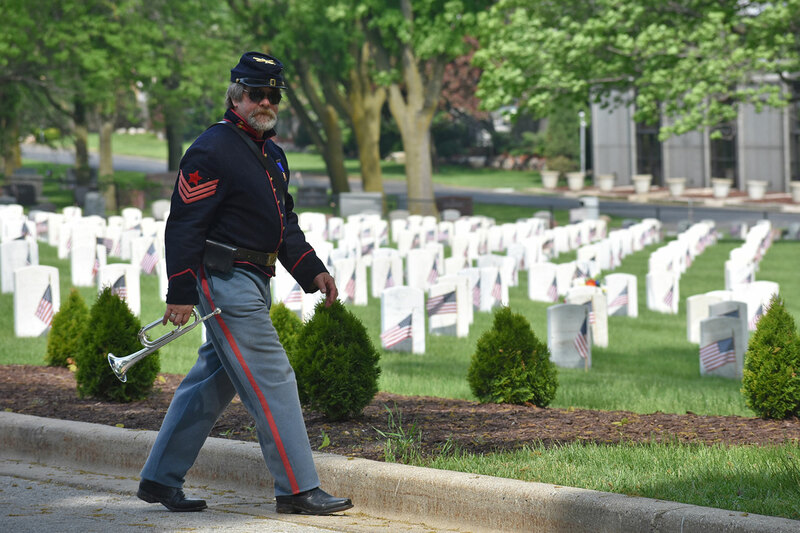 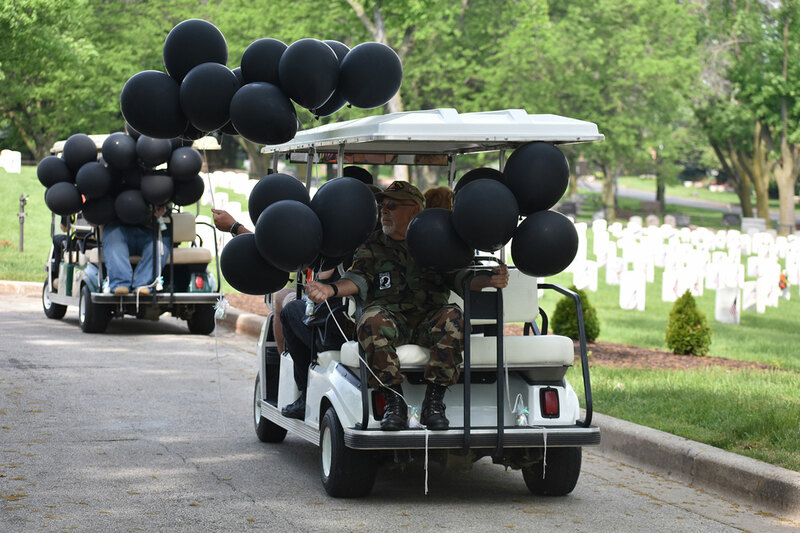 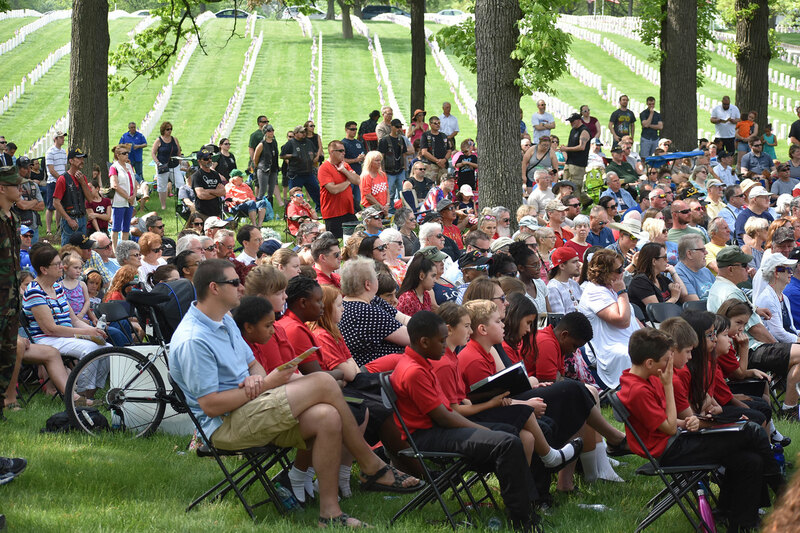 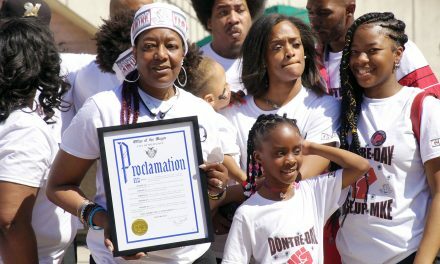 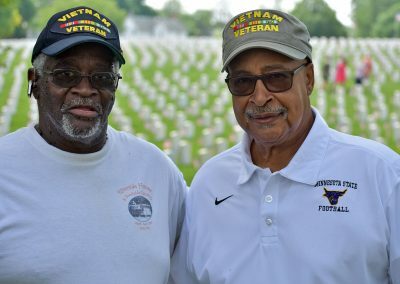 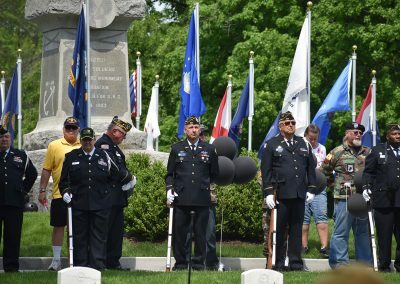 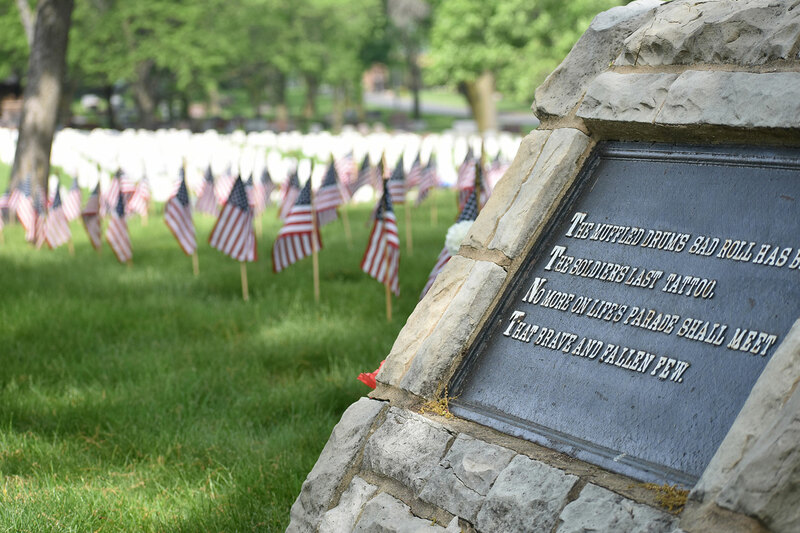 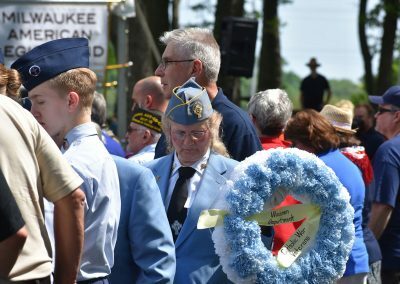 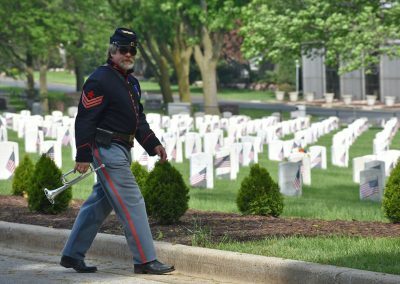 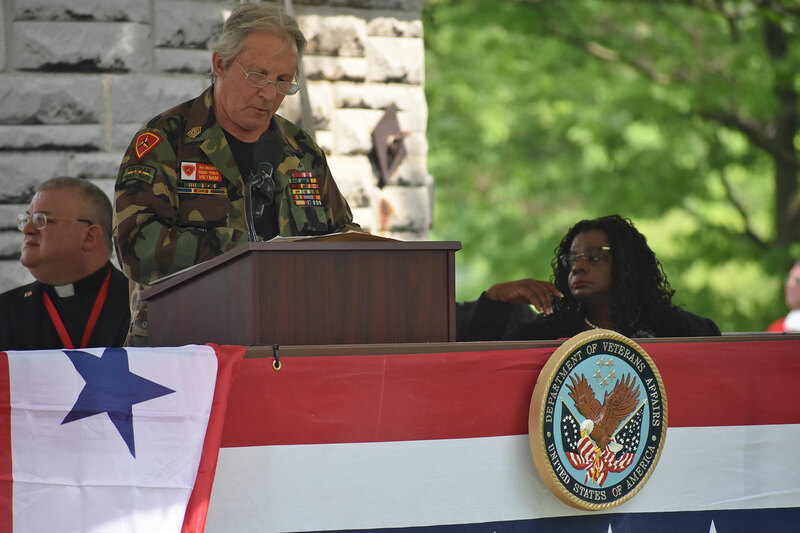 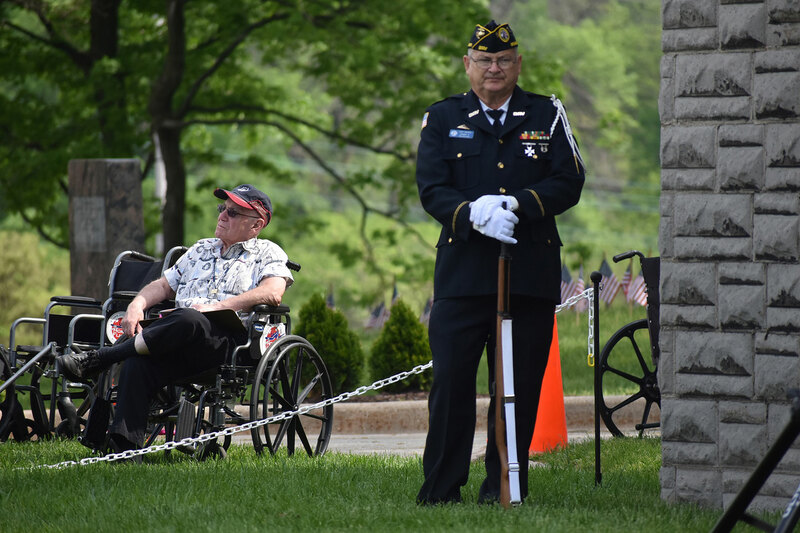 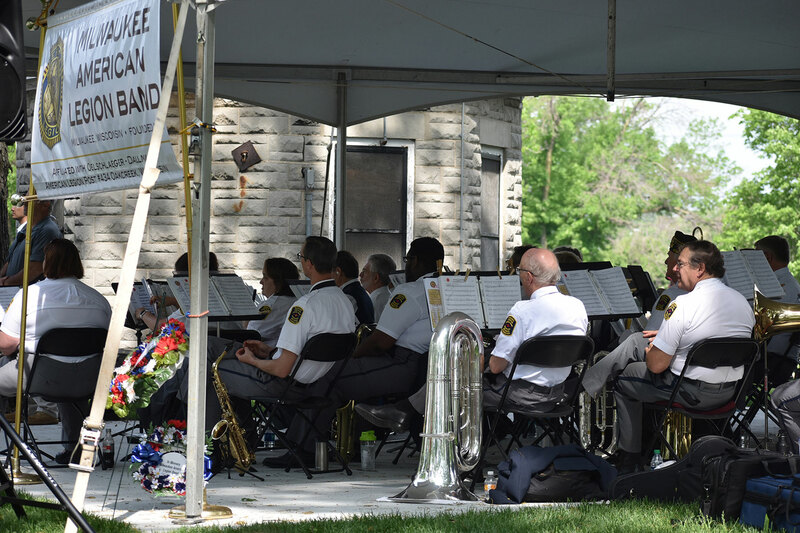 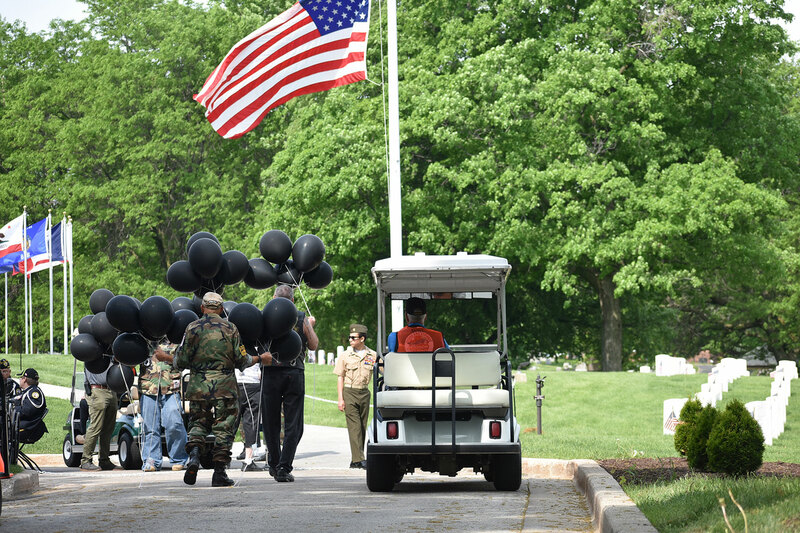 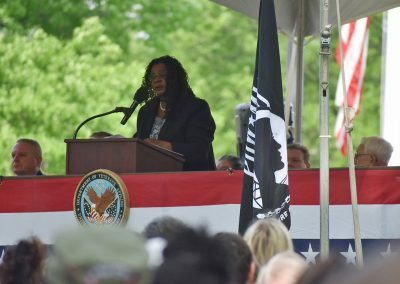 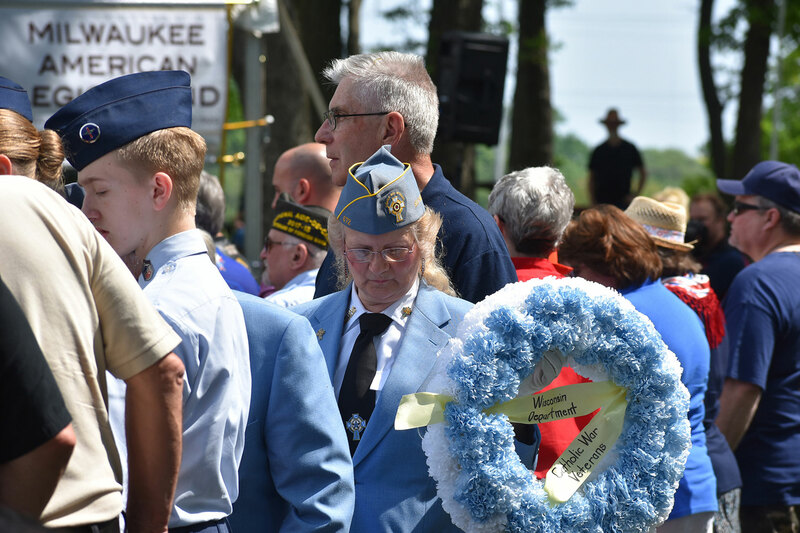 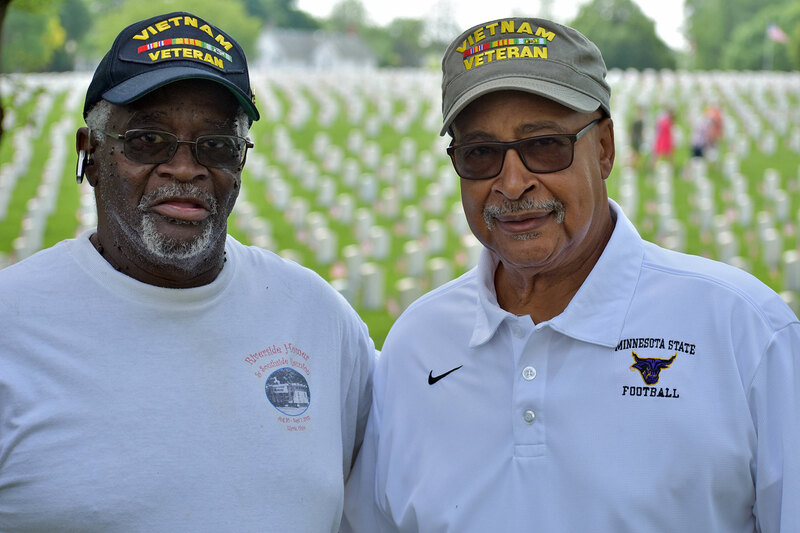 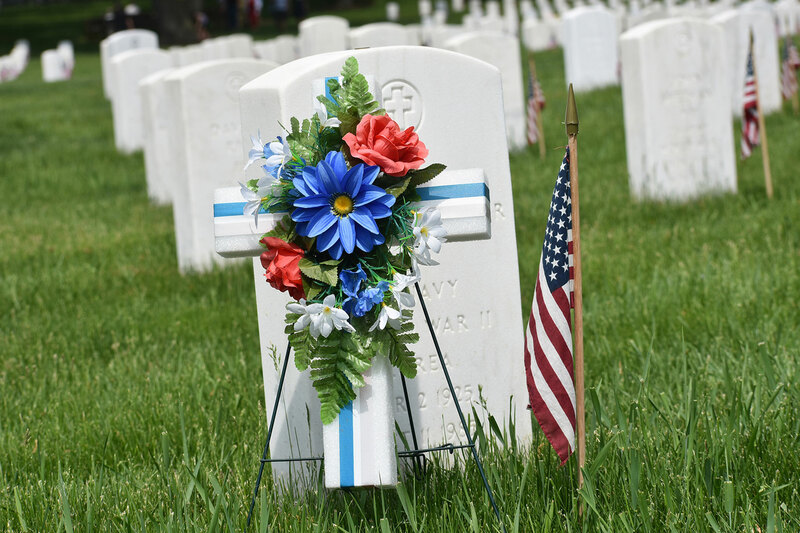 Hundreds gathered on May 28 at the only national cemetery for military veterans in the state, to honor the sacrifices of the tens of thousands buried there. 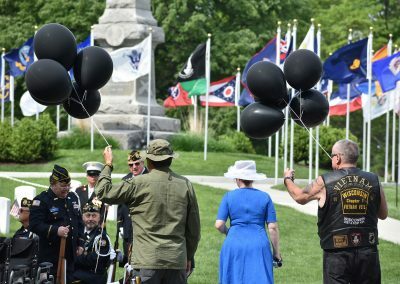 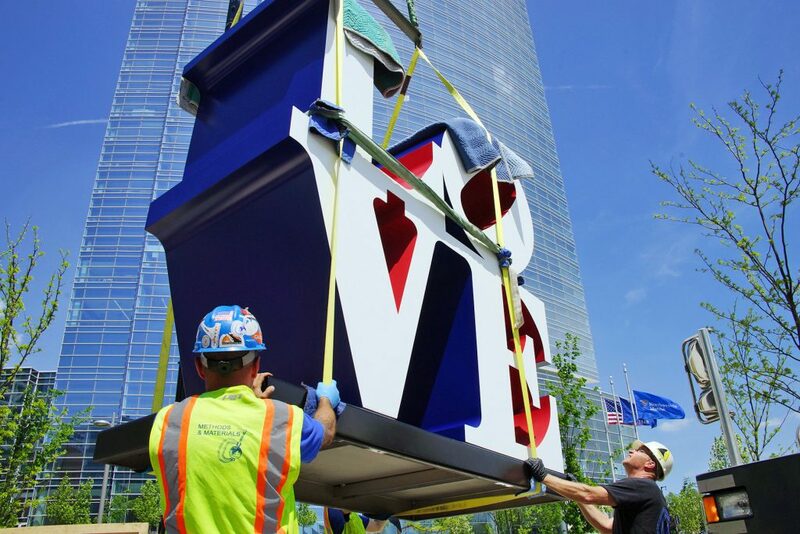 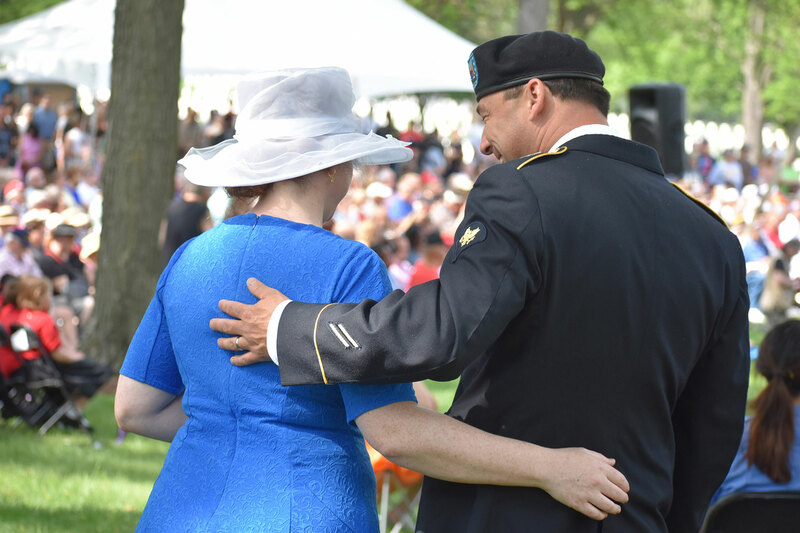 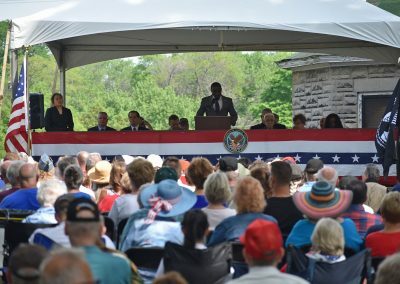 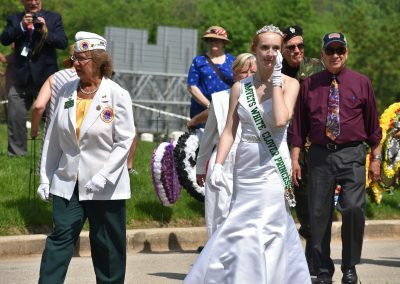 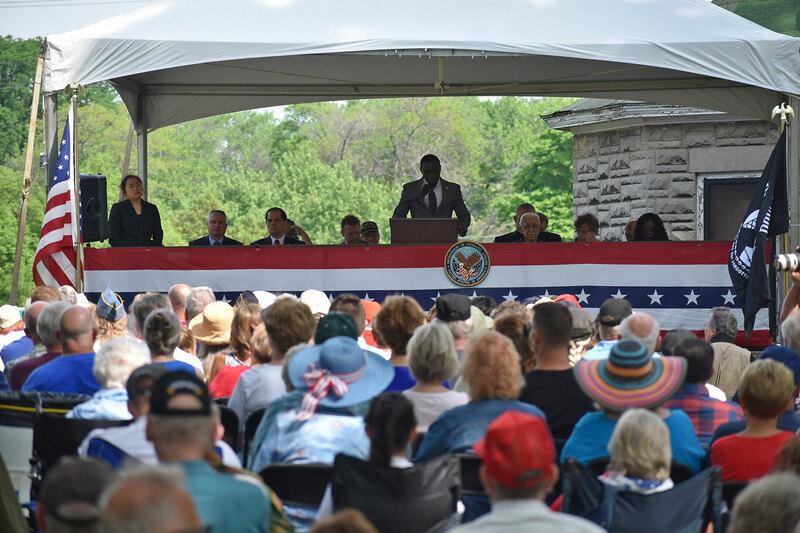 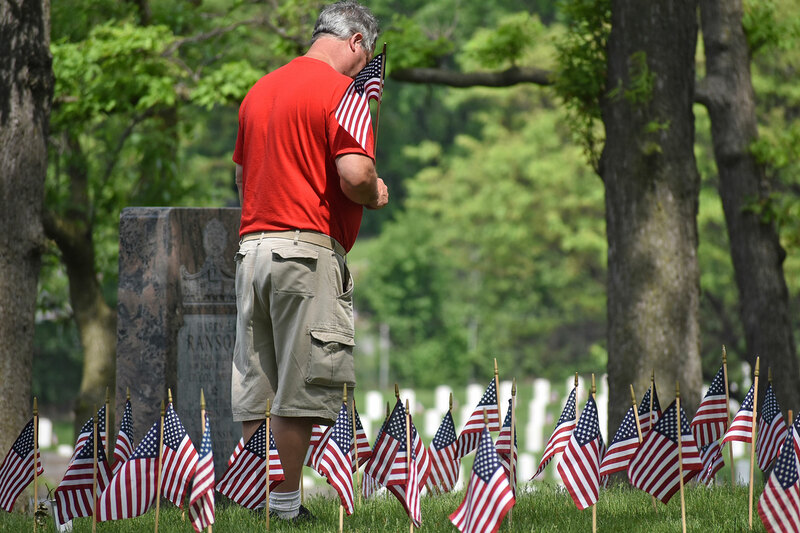 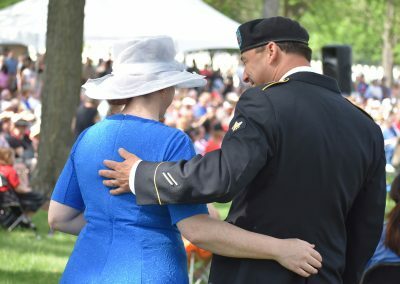 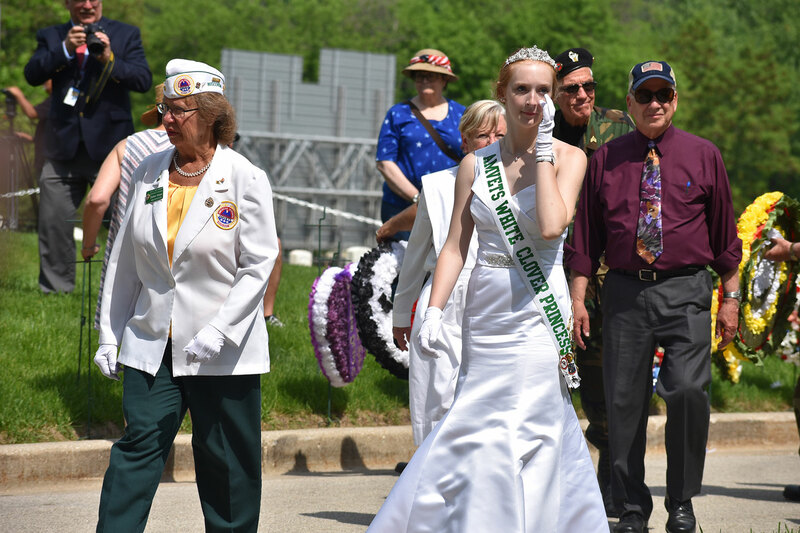 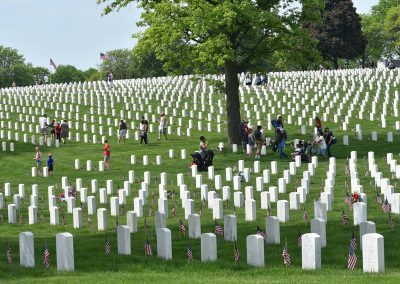 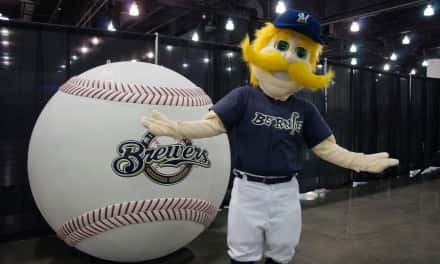 Organized by the Milwaukee VA Medical Center, the Memorial Day tribute honored servicemen and women going back to just after the Civil War. 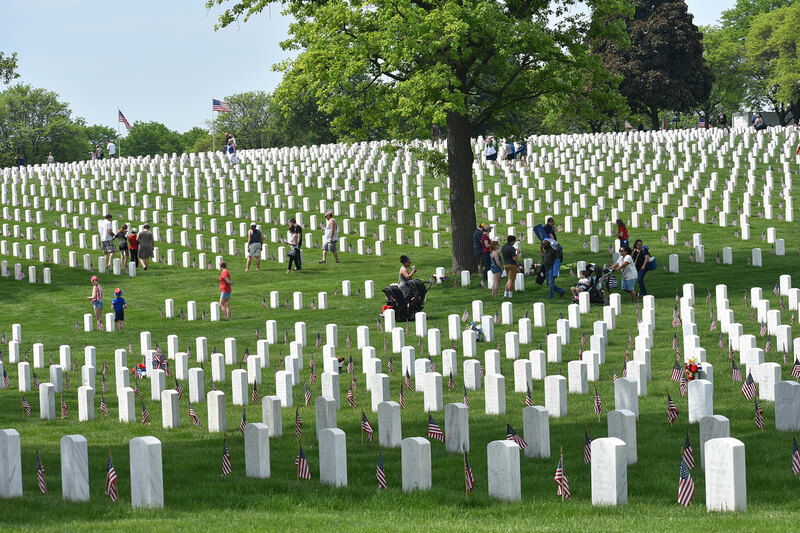 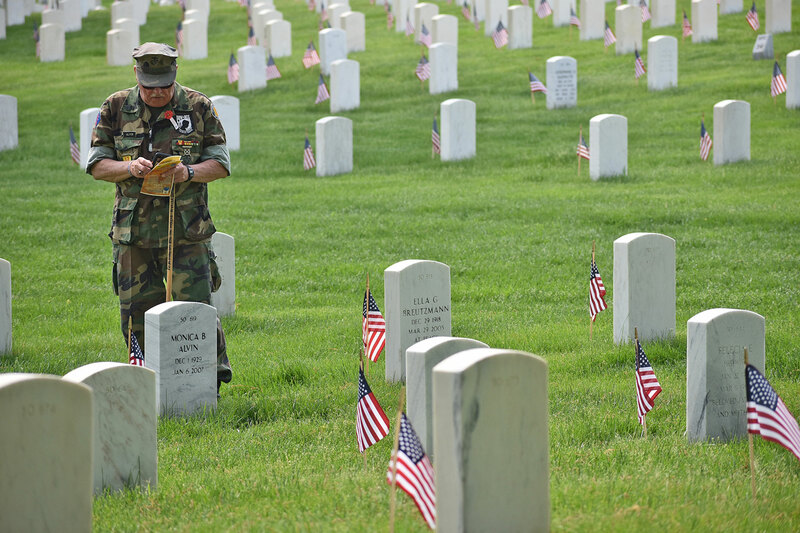 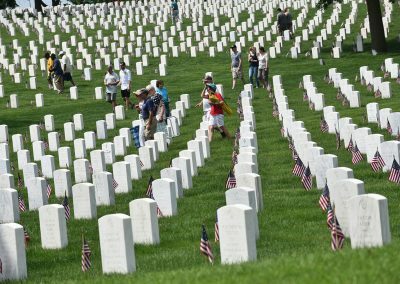 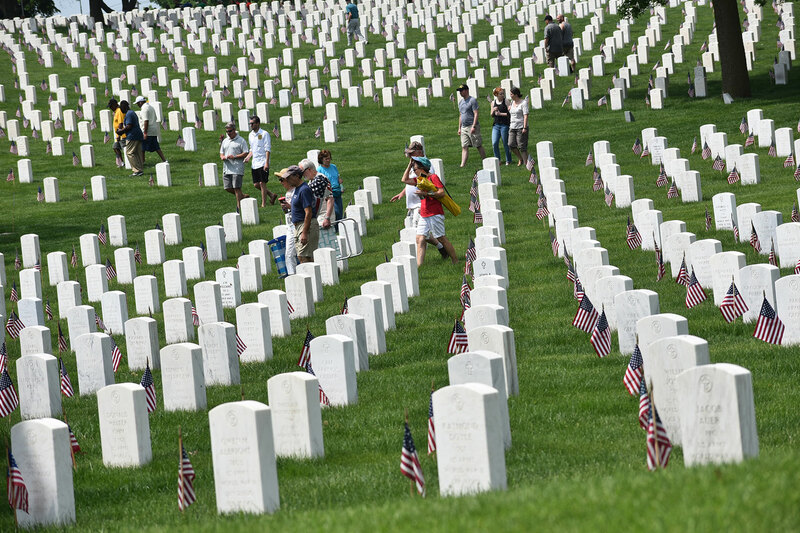 Days earlier, teams of volunteers planted more than 30,000 American flags by the headstones. 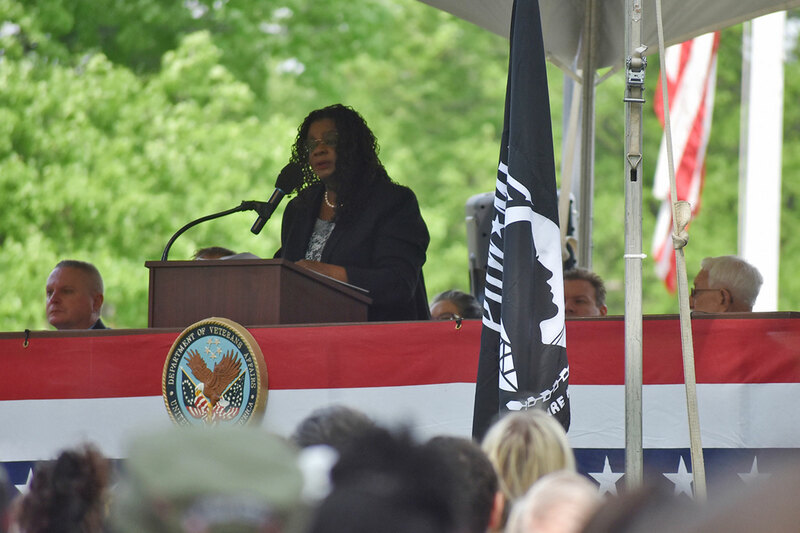 Veterans shared their war memories with the crowd during the service, along with elected officials and local leaders. 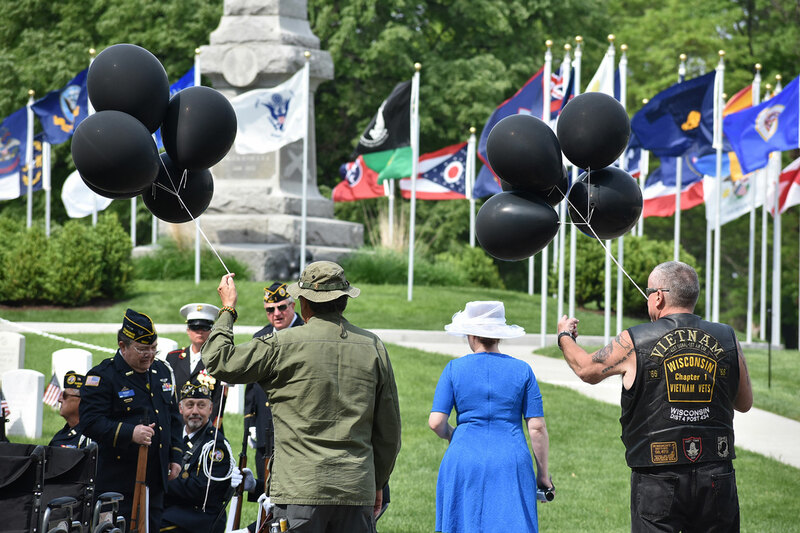 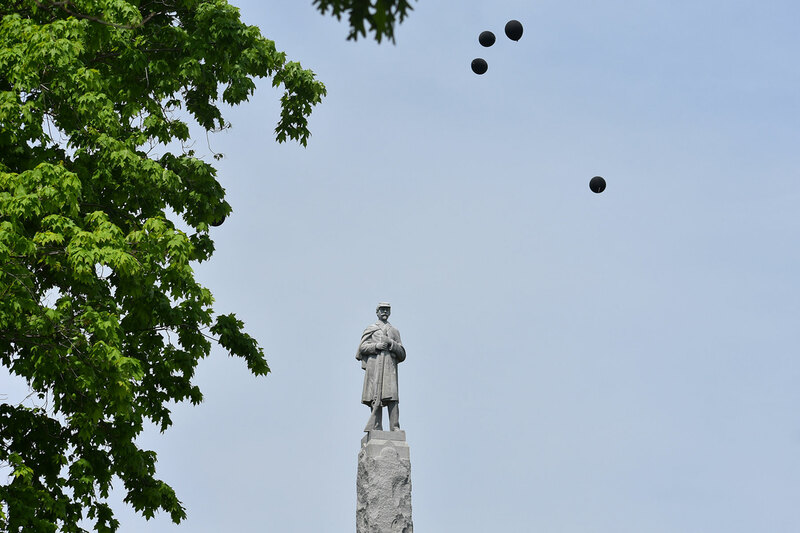 The ceremony concluded with the laying of wreaths, and the release of black balloons coinciding with a roll call of fallen Vietnam soldiers. 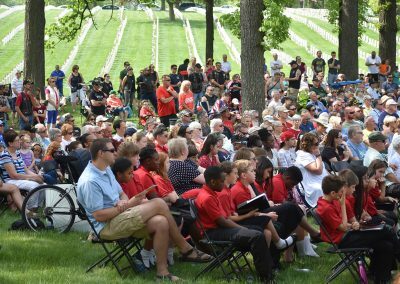 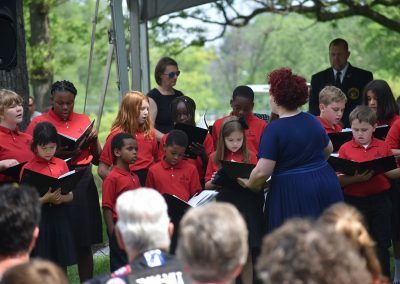 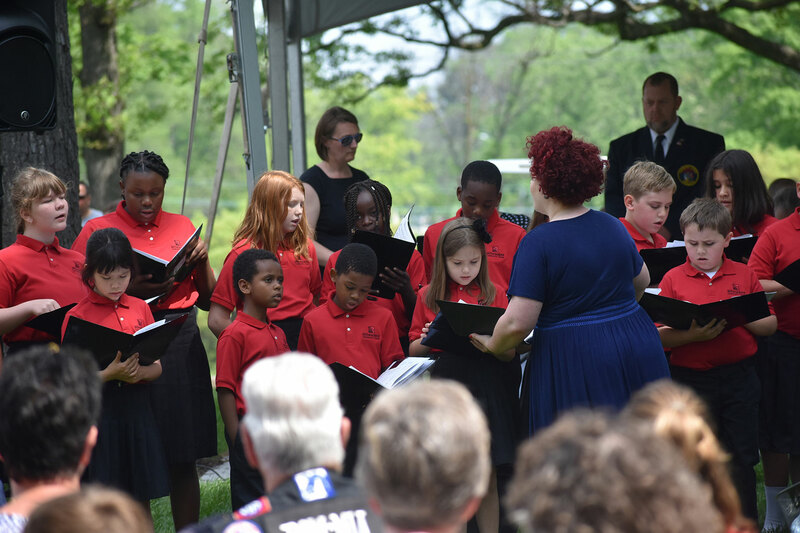 These images share the emotional highlights of from the 88th Annual event at Wood National Cemetery.